Chronic venous disease of the legs is very common. Approximately half of the U.S. population has venous disease — 50 to 55 percent of women and 40 to 45 percent of men. 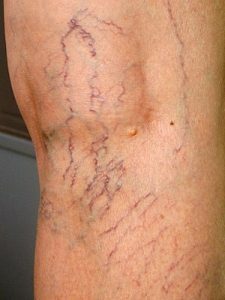 Of these, 20 to 25 percent of the women and 10 to 15 percent of men will have visible varicose veins. You may notice the darkened leg veins first as a cosmetic nuisance, and a reason not to wear shorts. But for some people, varicose veins and related conditions can lead to significant leg pain, swelling and difficulty sleeping, along with more serious complications such as wounds, ulcers and dangerous blood clots. 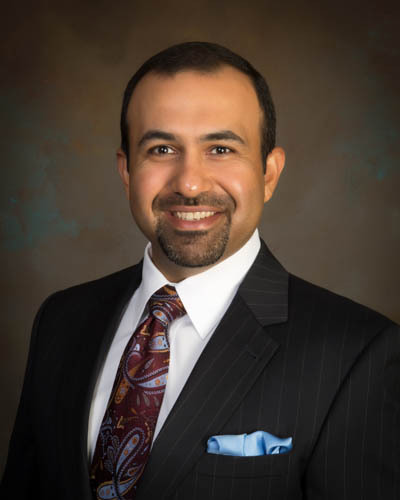 Varicose vein screenings offer an opportunity to know if you are at risk or have venous disease so that you may be treated as soon as possible with appropriate therapy. Brief (5 minute) educational presentation about venous disease by the surgeon. Simple screening ultrasound scan to evaluate critical vein function. Lower extremity inspection for signs of chronic venous disease. Up 35 percent of adults have leg veins that do not work properly. Risk factors include age, family history, obesity, jobs that require long periods of sitting or standing, gender (more common among females) and pregnancy. Symptoms caused by venous insufficiency and varicose veins include aching legs, leg fatigue, throbbing, swelling and leg heaviness. Many people find they need to elevate their legs to relieve these symptoms. The Vein Center, located at 1410 Jefferson Street in Laurel, is offering a free vein screening for the community on Thursday, April 11th from 3 p.m. – 5 p.m. There is no charge for an appointment, however an appointment time is required. To schedule an appointment time, please call 601-649-5931.